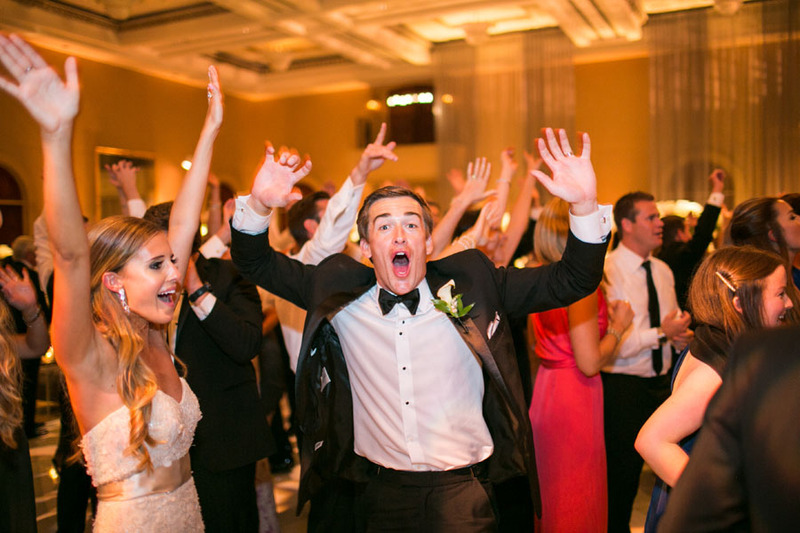 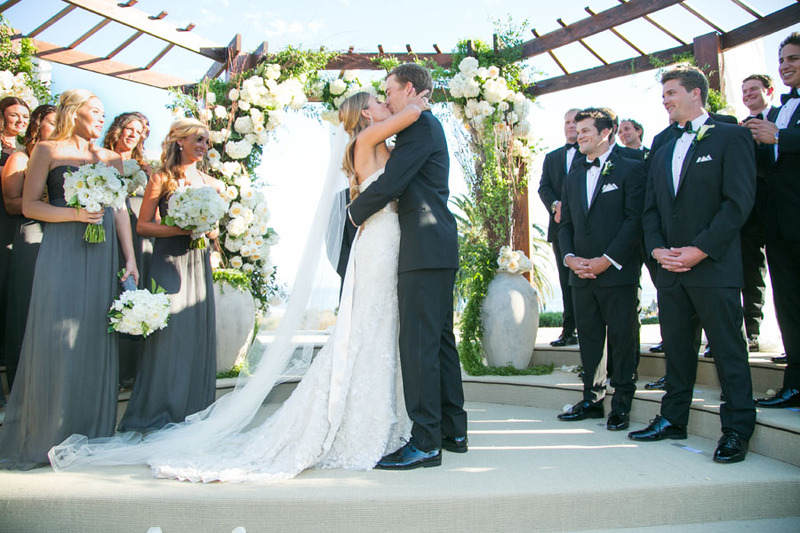 A big congrats to Newlyweds, Lindsay & Bart! 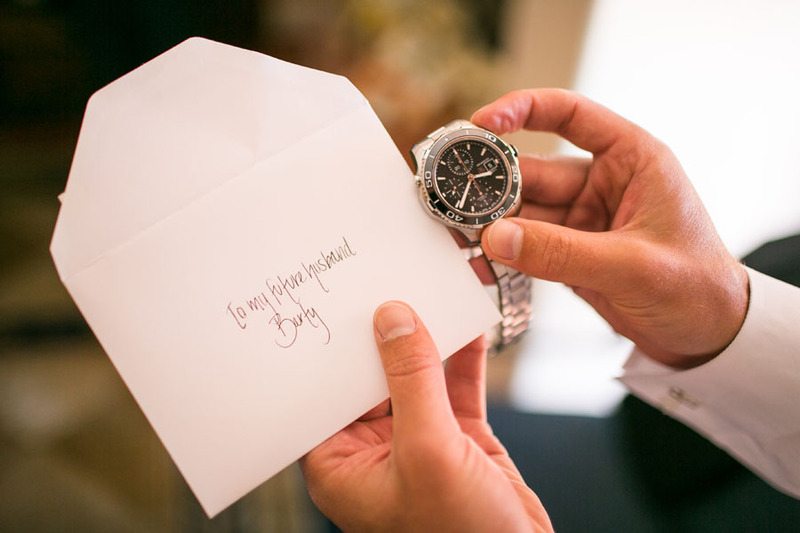 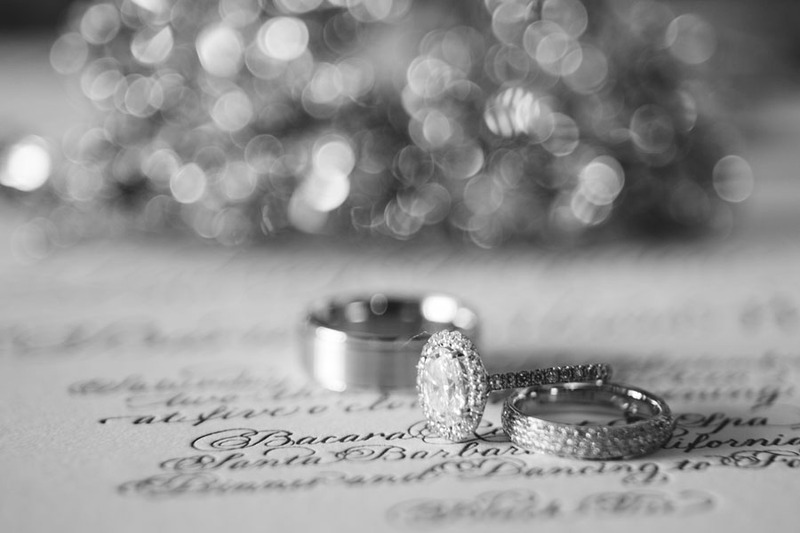 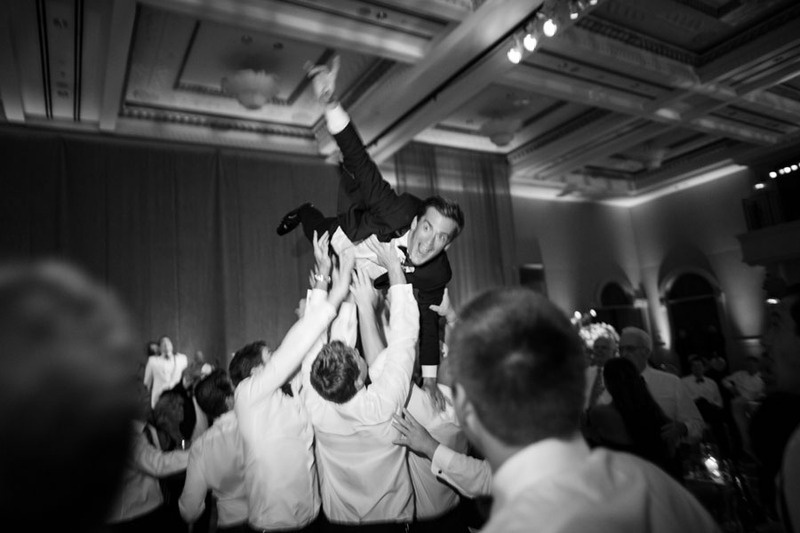 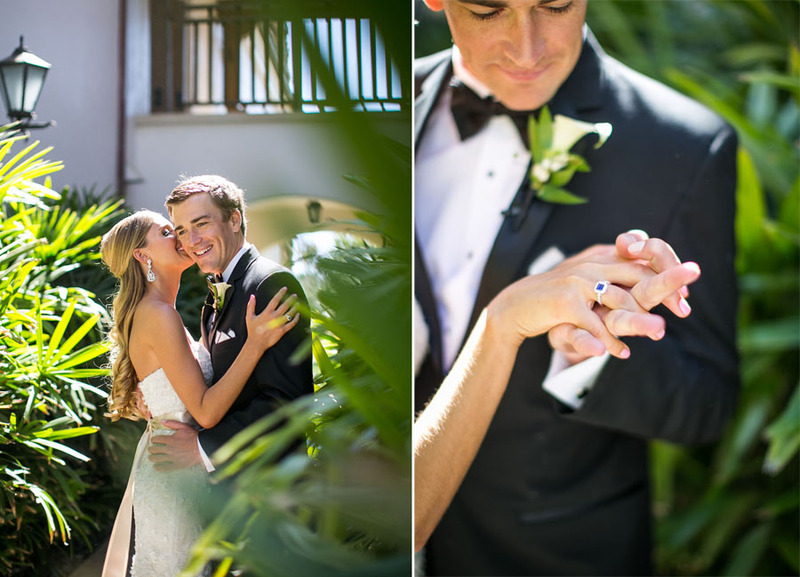 Samuel & his team had an amazing time photographing this gorgeous couple’s special day. 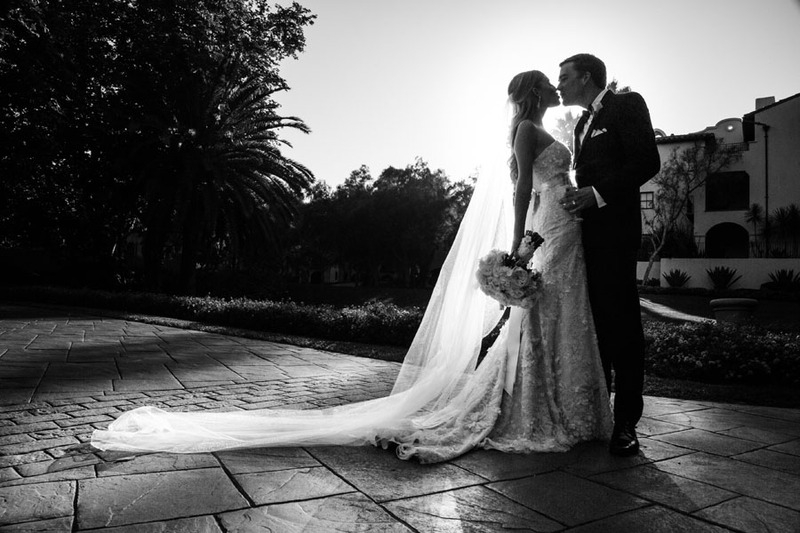 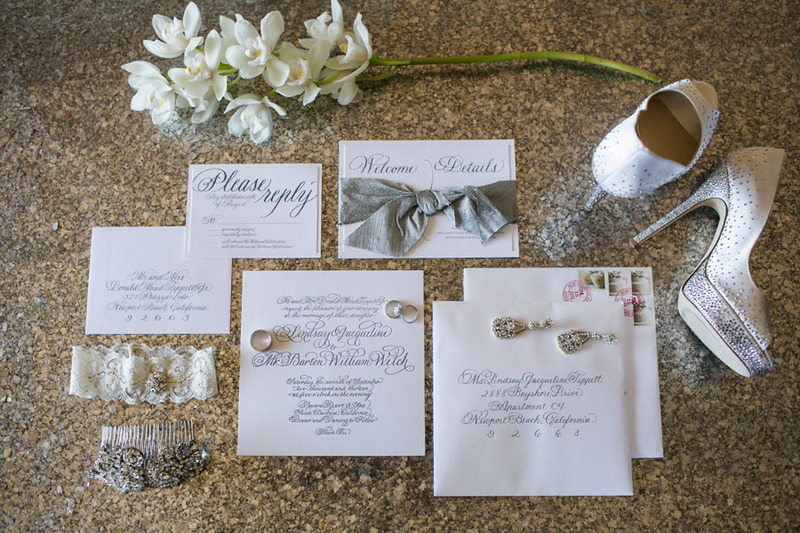 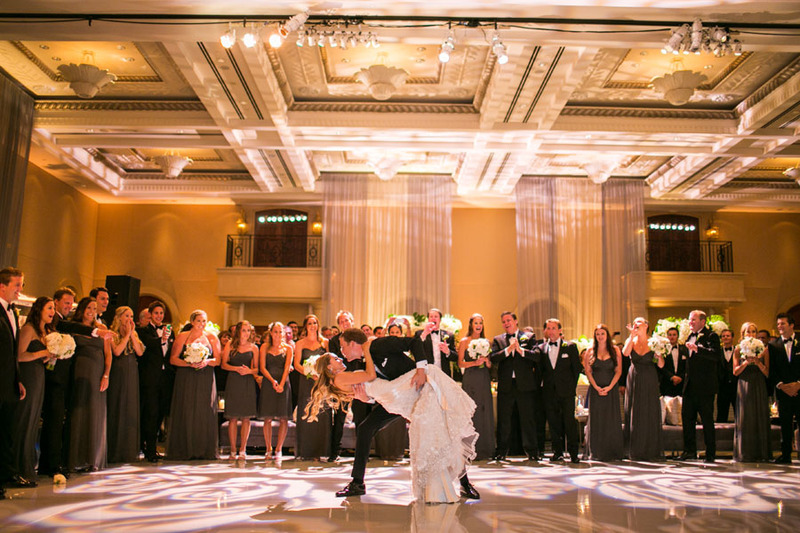 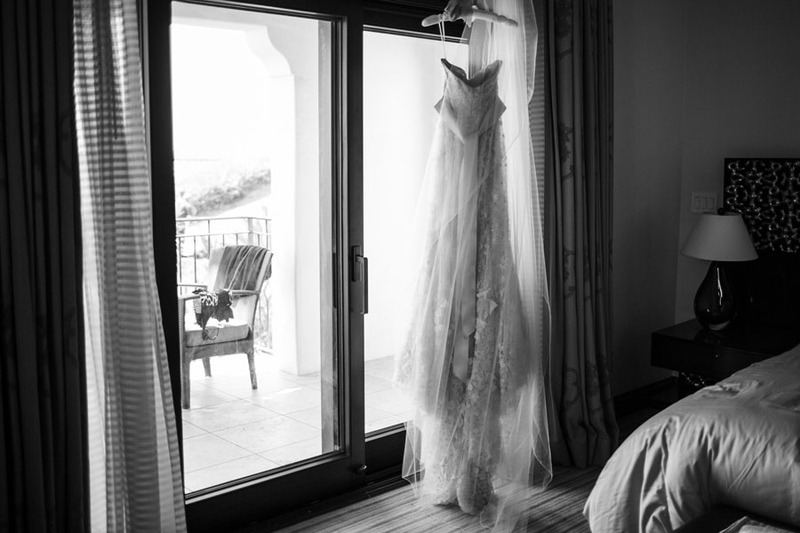 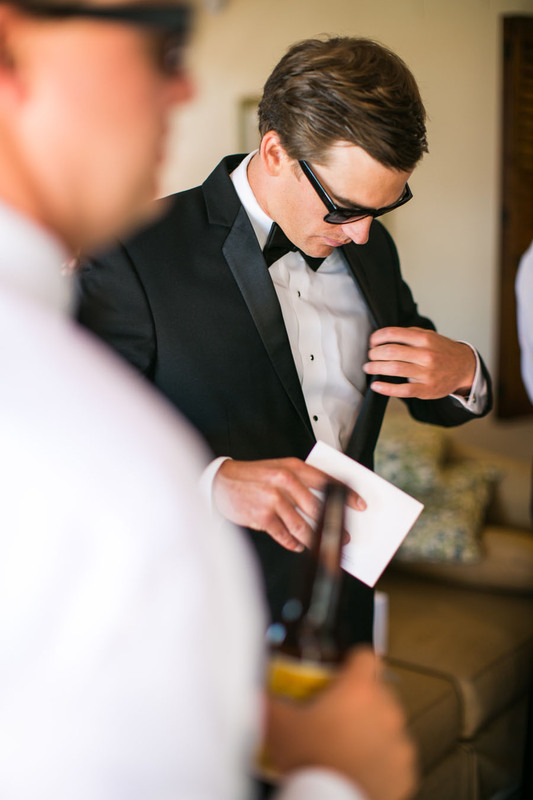 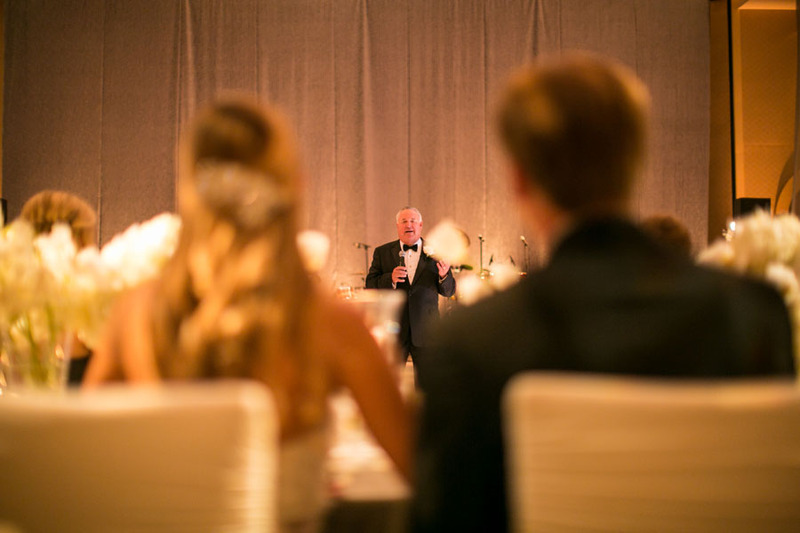 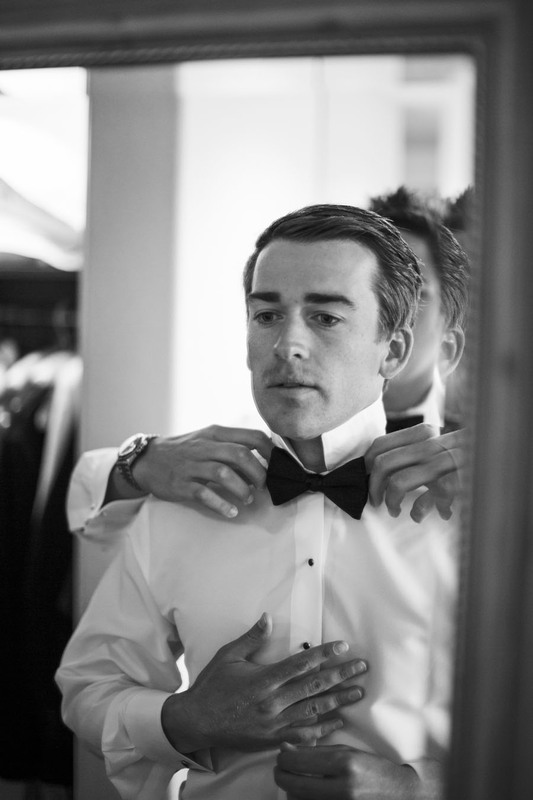 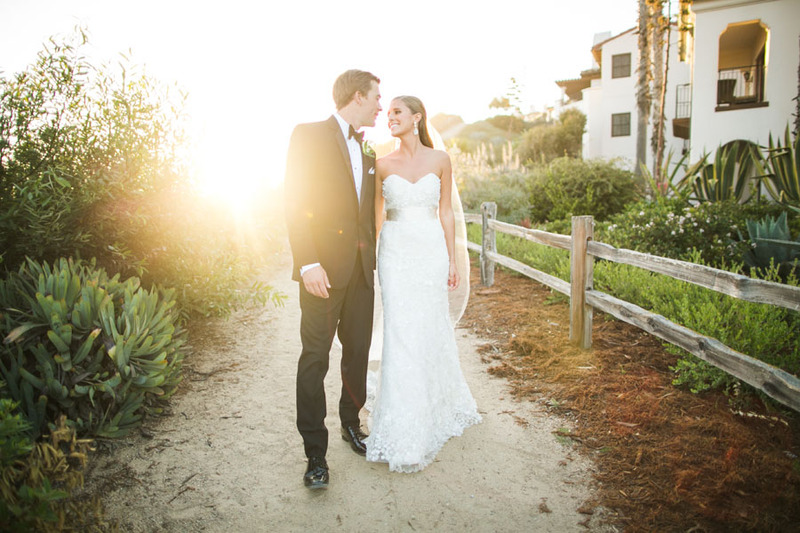 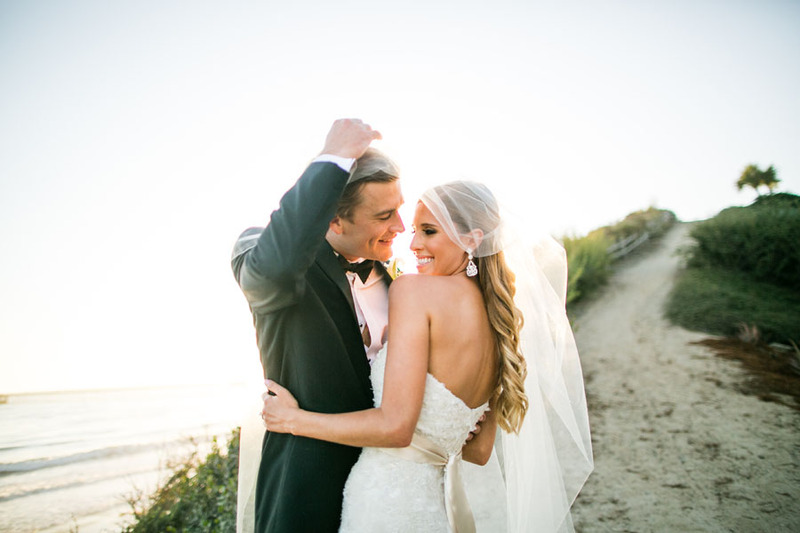 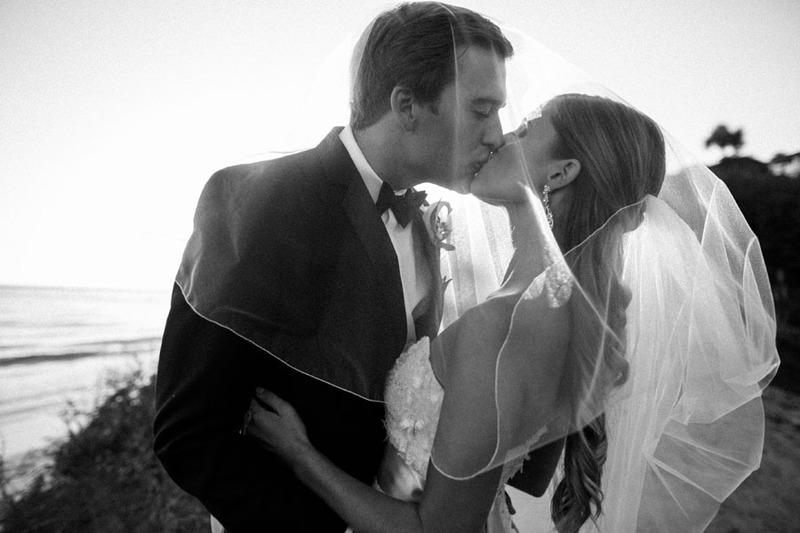 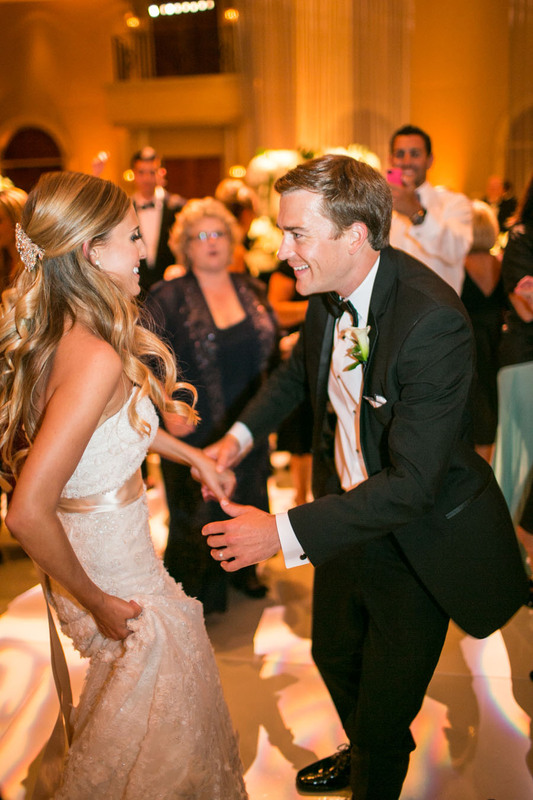 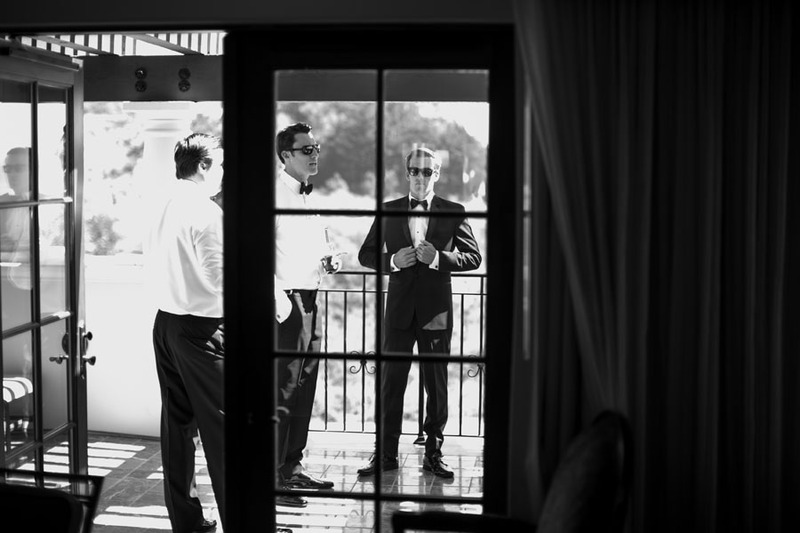 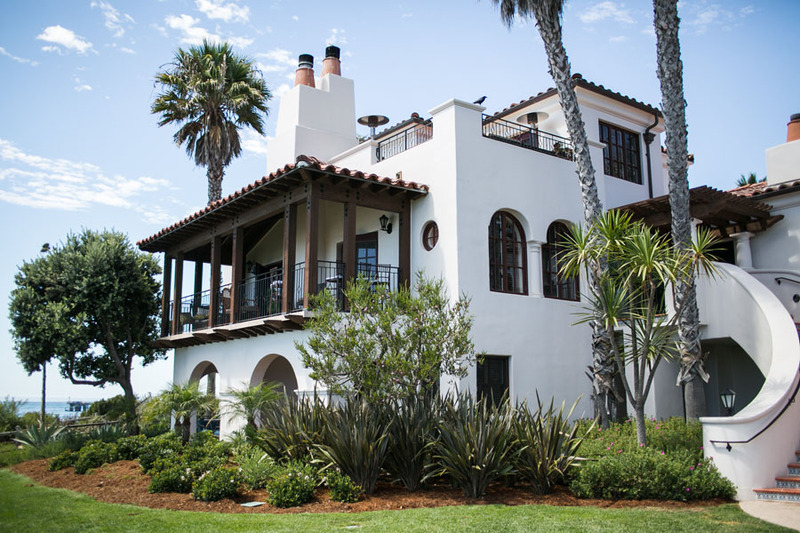 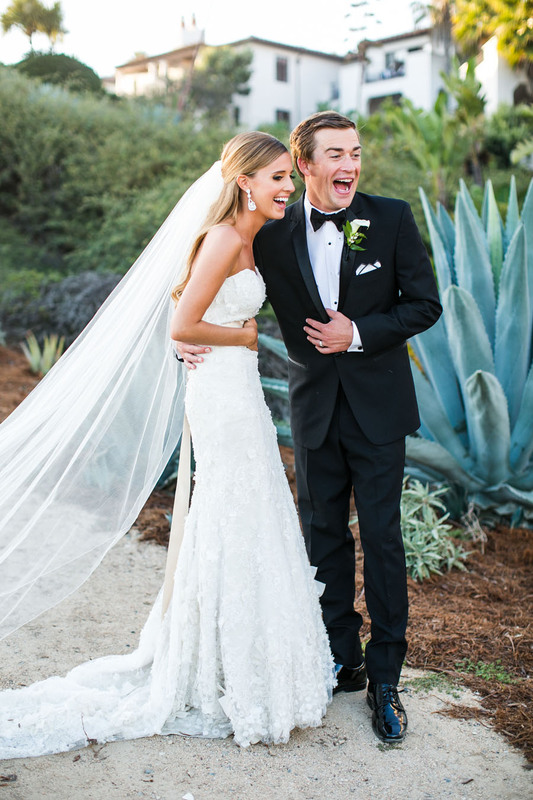 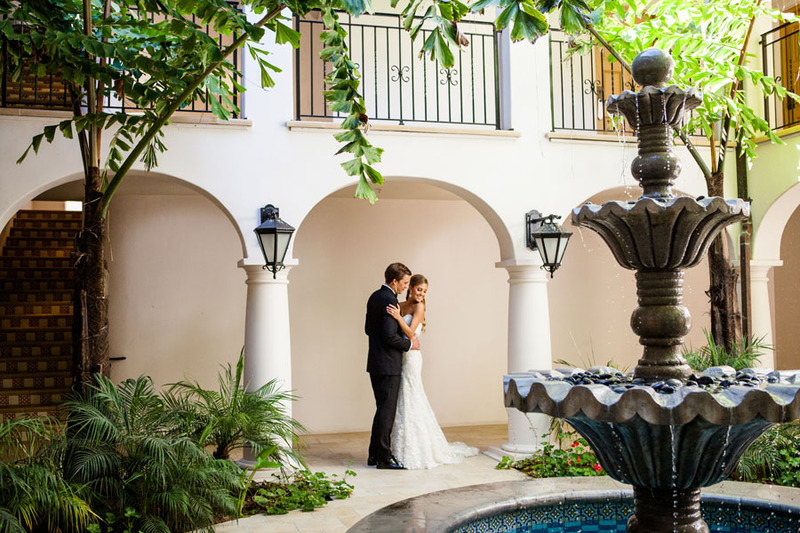 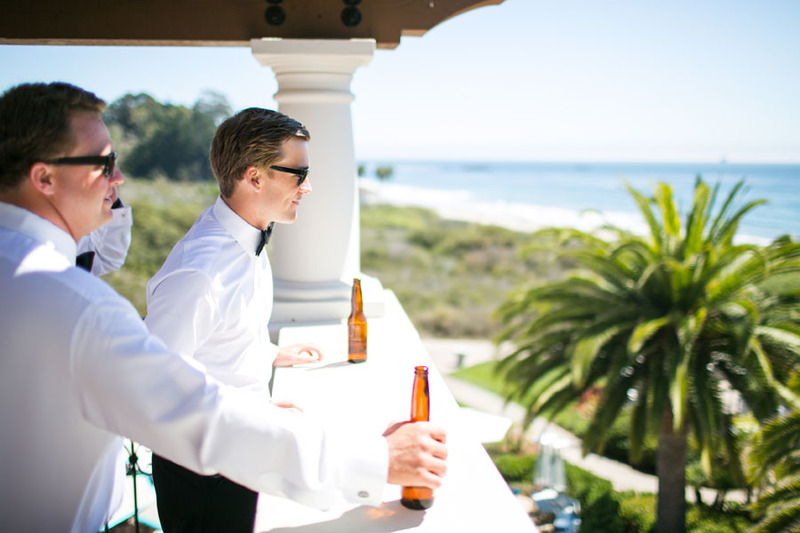 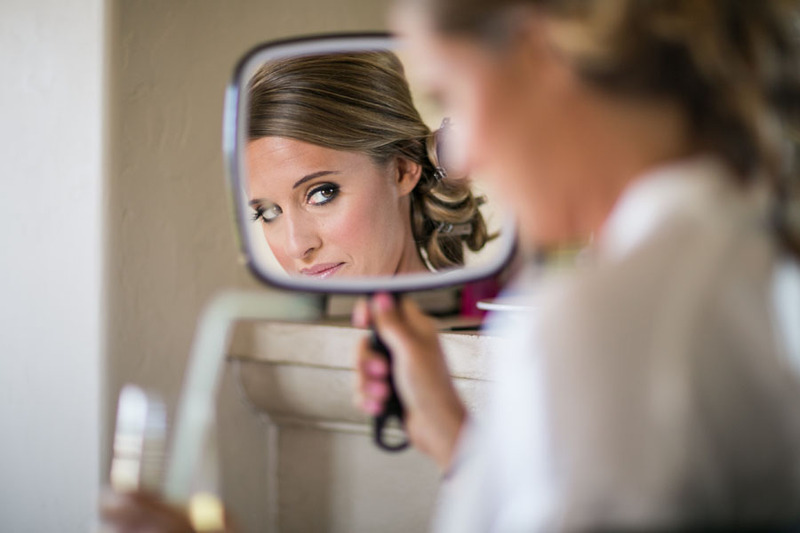 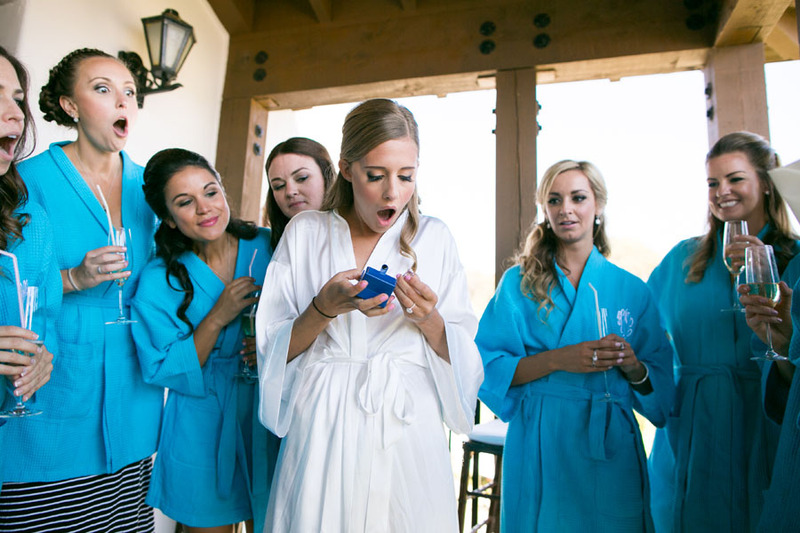 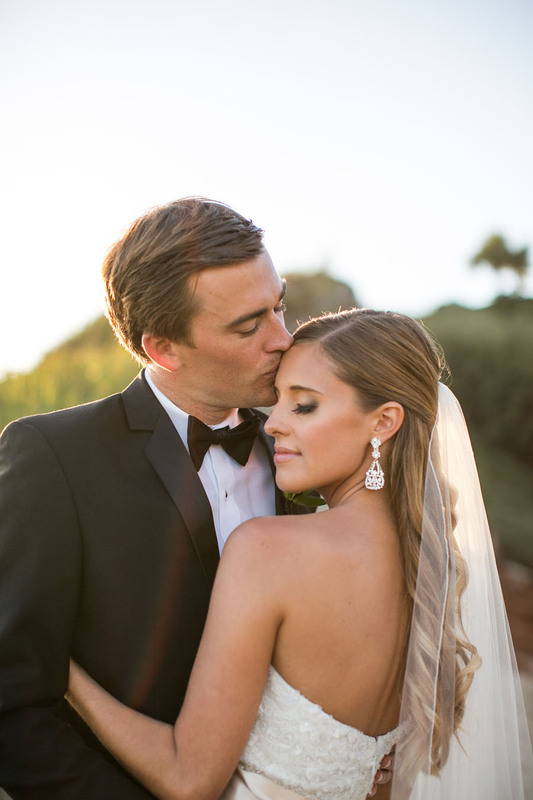 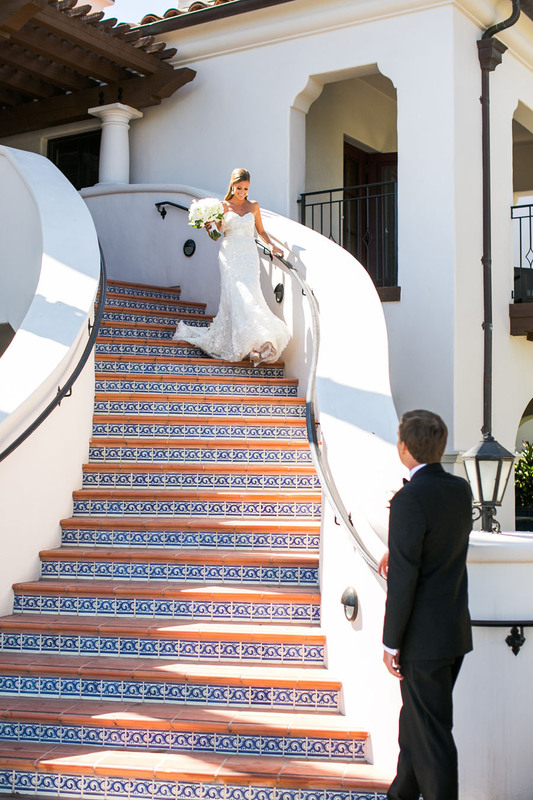 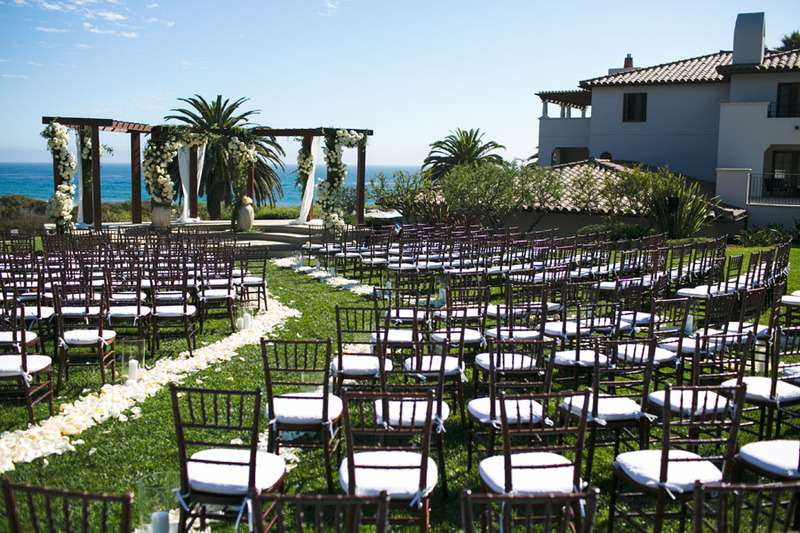 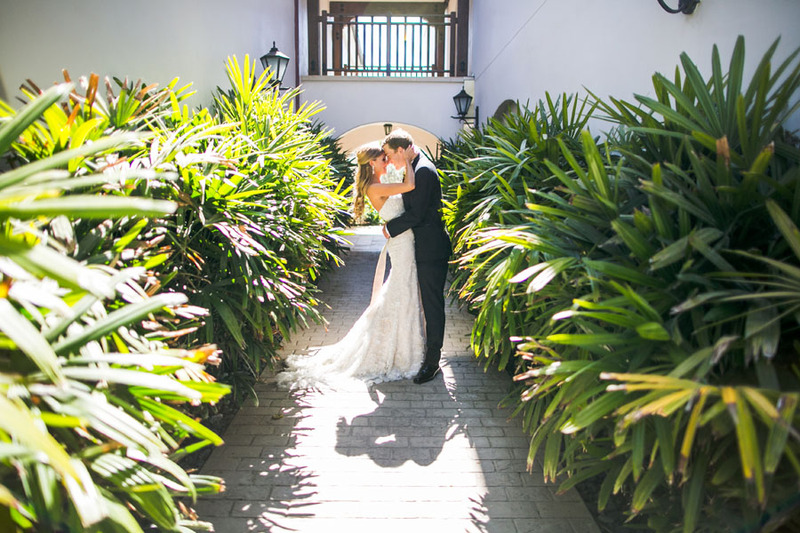 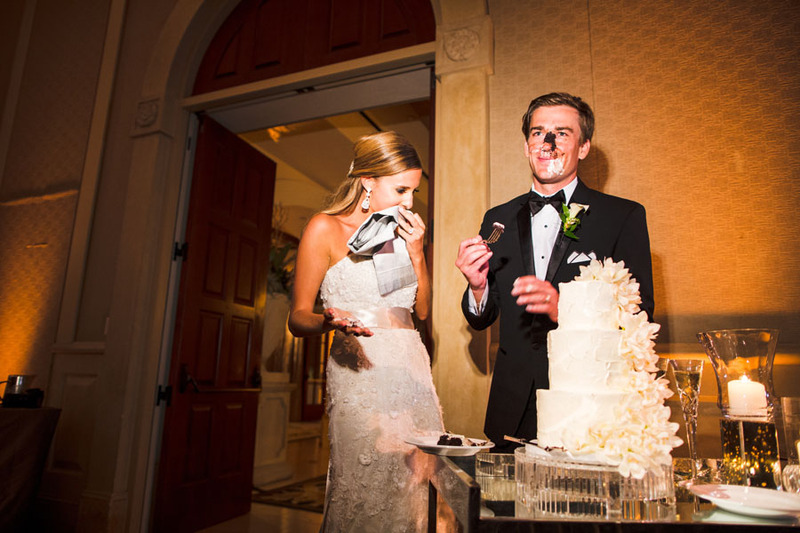 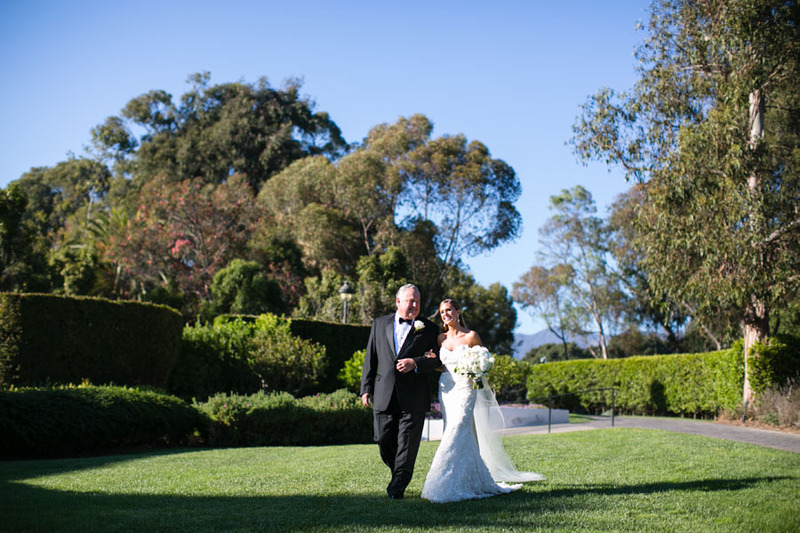 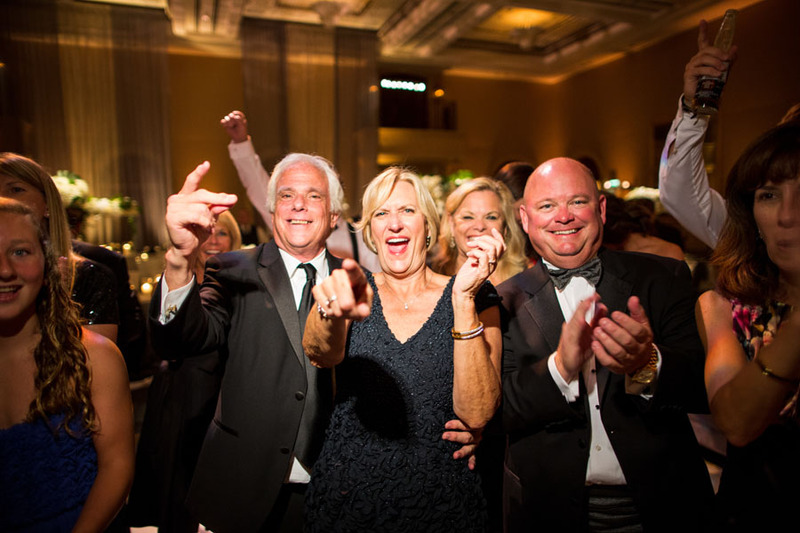 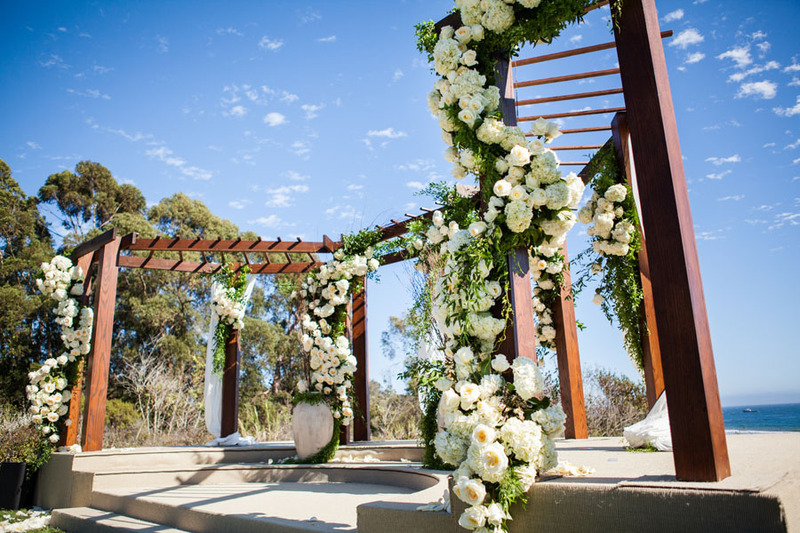 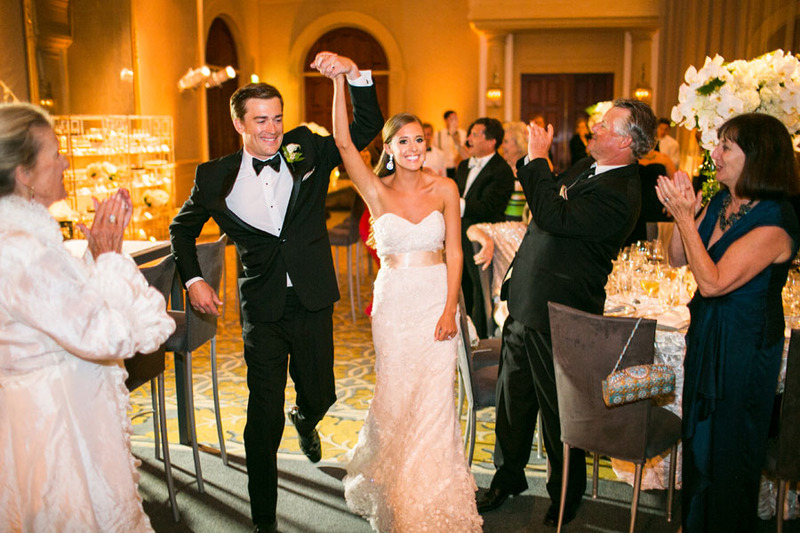 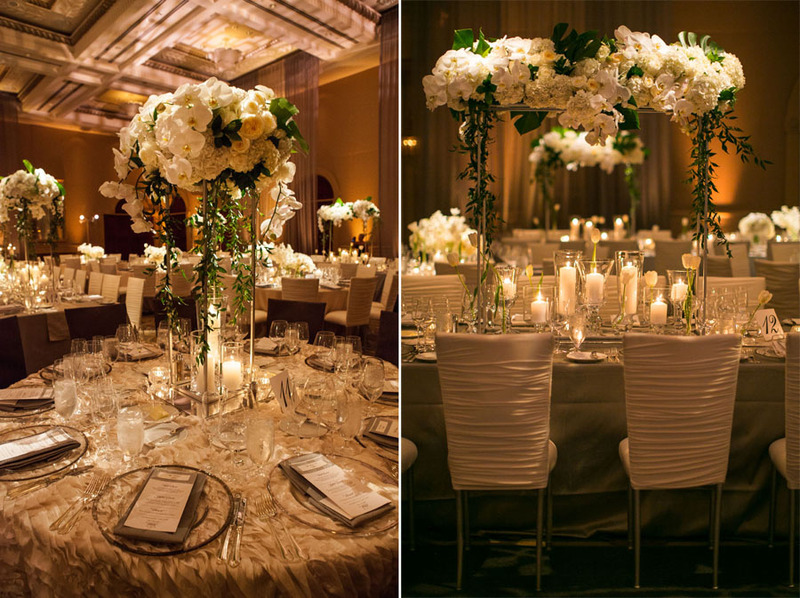 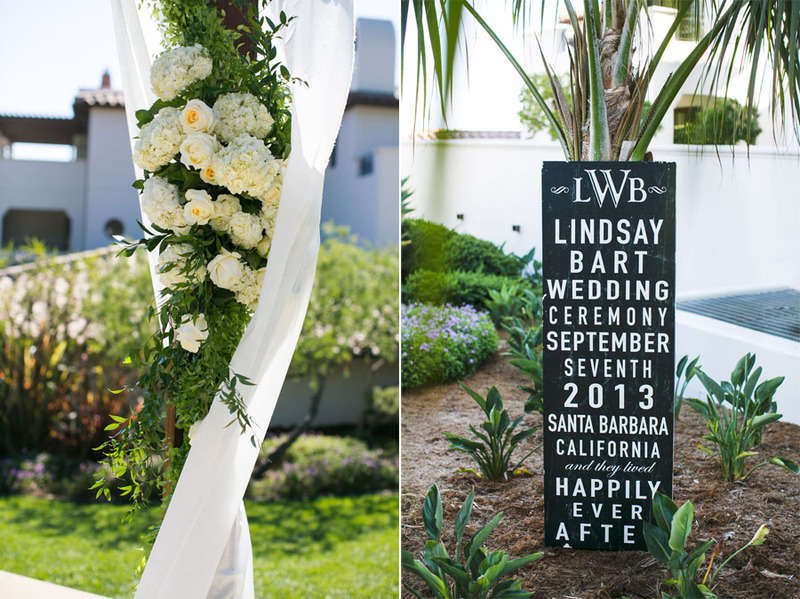 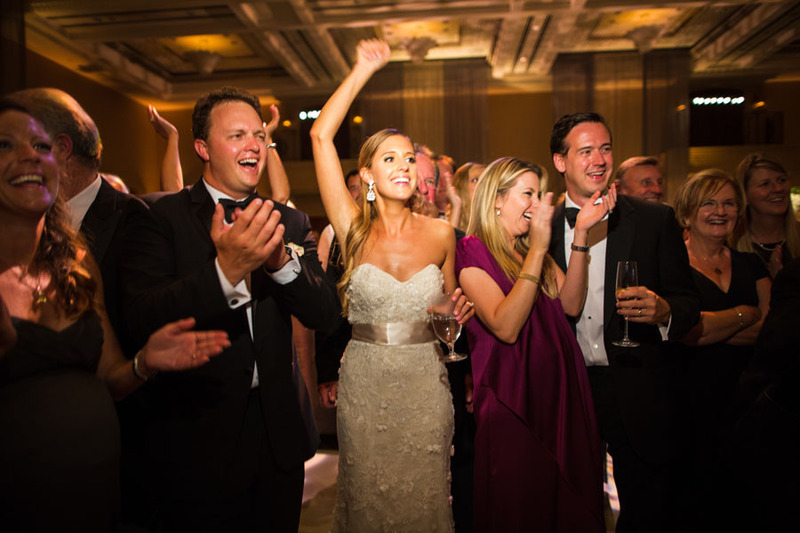 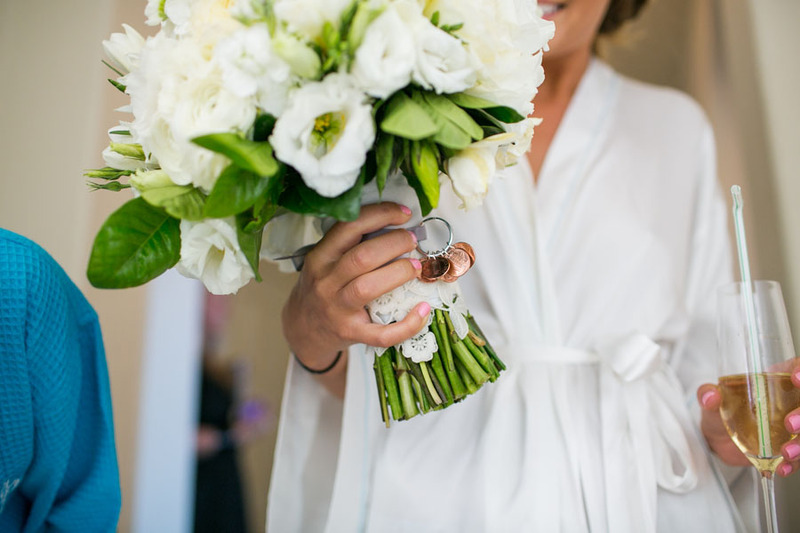 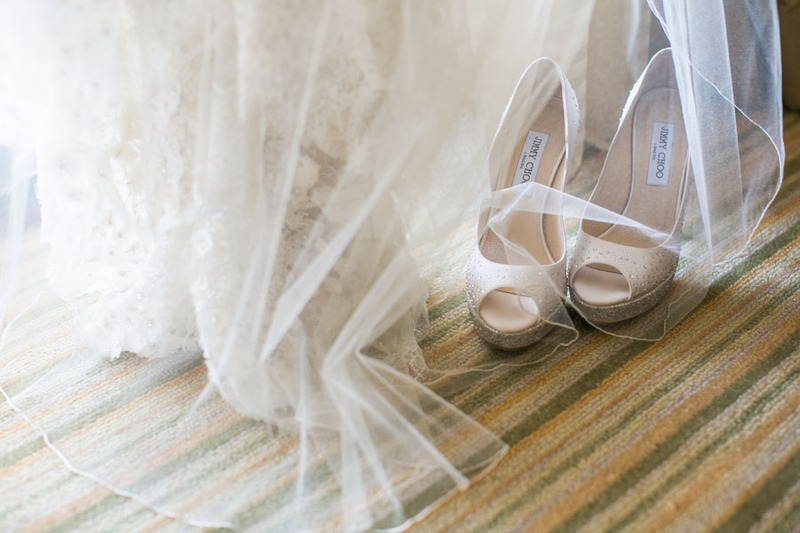 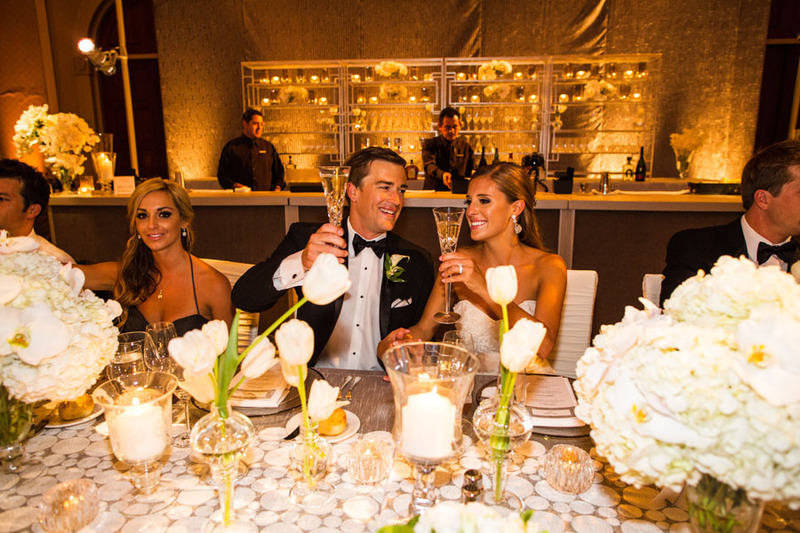 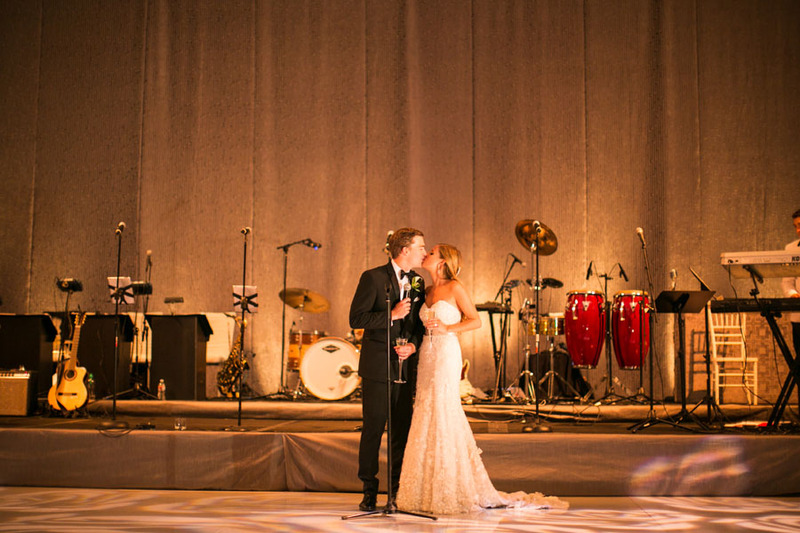 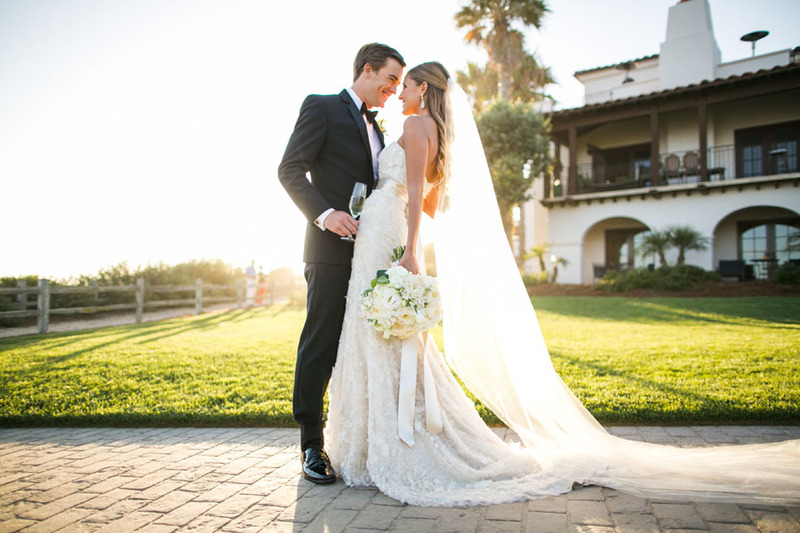 The two were married in the beautiful coastal town of Santa Barbara, CA at the Bacara Resort & Spa. 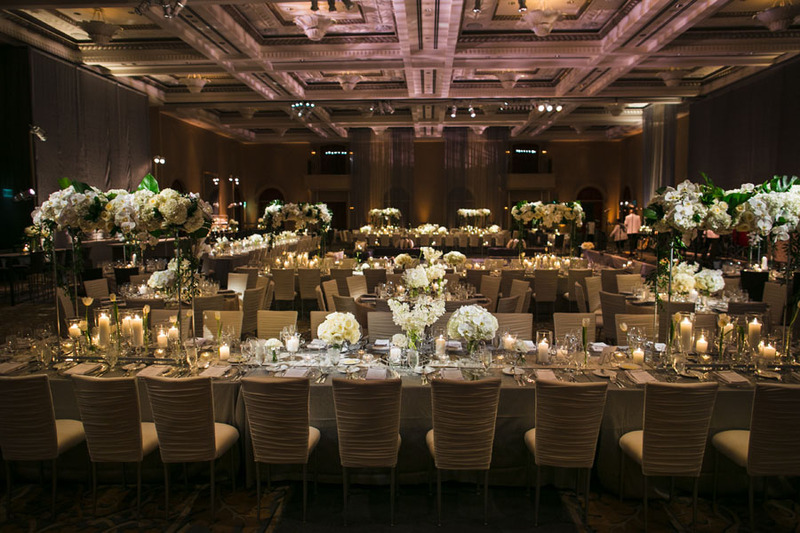 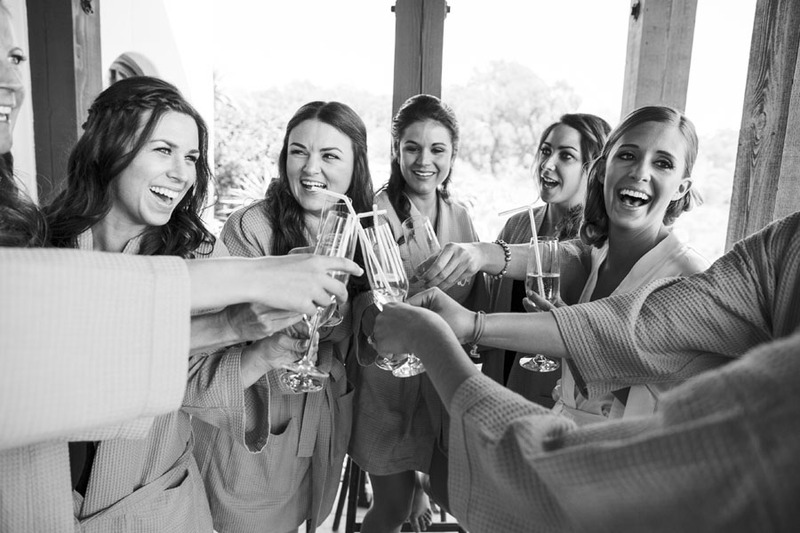 The hotel’s luxurious Spanish architecture & stunning decor by the ladies at Sterling Social Events made it a day to remember and a night to be celebrated. 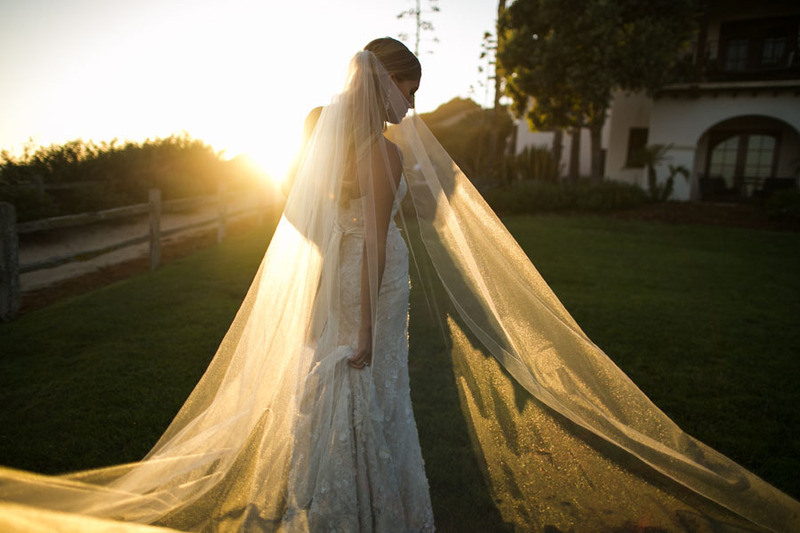 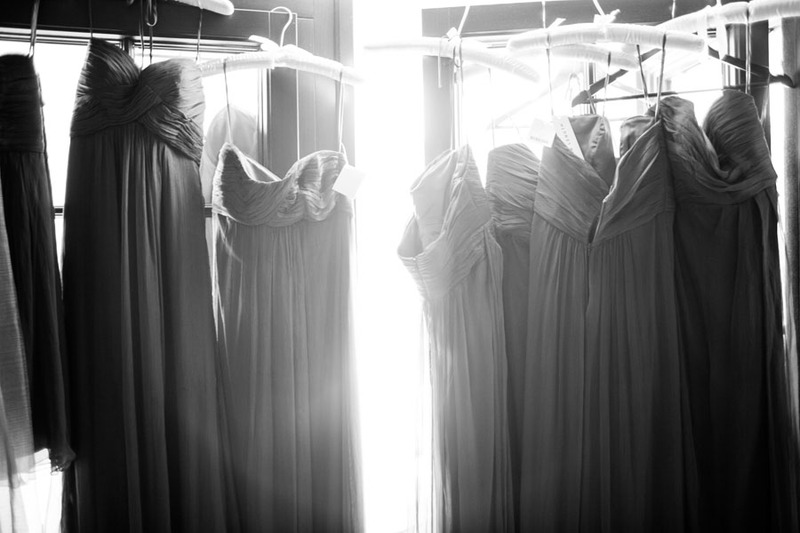 We are obsessed with Lindsay’s custom designed Christos dress here at the studio! 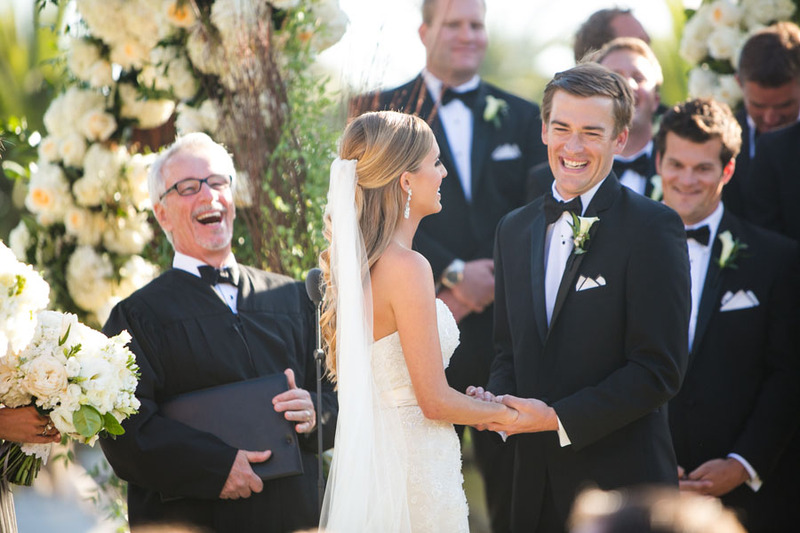 Here are a few of our favorite moments from the day for you to enjoy!